If you speak English at work, you have probably come across idioms on many occasions. Idioms are those little phrases that have a special meaning which is different to the meaning of the individual words in that phrase. They are very common among high-level English speakers and some are often used specifically in business situations. This phrase describes an action that is performed according to the rules. My boss will never agree to such an unusual strategy. He likes to do everything by the book. The CEO likes everything done by the book, so make sure you follow the rules exactly. This idiom is used to show that something is coming to an end. This phrase is often used to signal the conclusion of a meeting or conference call. I think we've covered everything on the agenda, so let's call it a day. It's getting late so I think we should call it a day and resume this discussion in the morning. This idiom describes finding a cheaper or easier way of doing something. It often implies that the standard or quality is lowered in order to reduce costs. Due to the budget restrictions, we had to cut corners with the building materials. We won't meet the deadline because the project manager cut corners and didn't hire enough staff. To get on board means to accept something. This is commonly used to persuade people to agree to a proposal or support a new idea. I'm waiting for Karl to tell me if he will get on board with my plan to expand this department. Stuart will present his concept to the directors later today. I hope they get on board. Excessive procedures or rules are described as red tape. This is another way to describe unnecessary bureaucracy. There is a lot of red tape in our country. It's costing us a lot of money in legal fees. Scott's visa application has been delayed because of the red tape that's involved. Exercise: Now it's your turn. Fill in each gap in the sentences below with the correct idiom from above. The recent cuts to public spending have forced local authorities to ________________ . Relocating to another country involves a lot of _________________ . Be prepared to fill in lots of forms. Our proposal has been very popular with the managers. We just need the Head of Finance to _________________ . The negotiations have lasted for several hours now. Maybe it's time to __________________ . We can start again in the morning. Post your answers in the comments section below or email us at Intrepid English. These are just a few common English idioms. Can you think of any more? 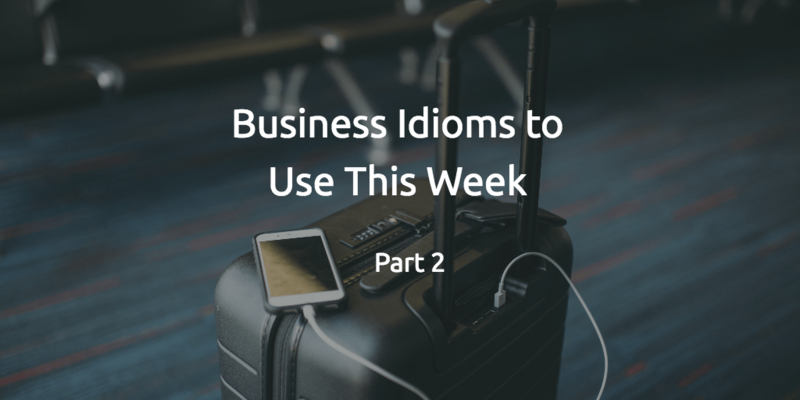 This is the second blog in the business idioms series, you can find the first instalment here. To learn all about English idioms with a native English teacher, check out our Idioms course and book a lesson today. 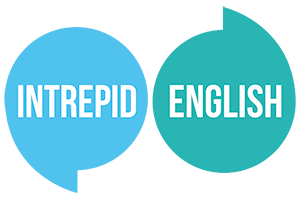 If you have any questions, or you would like to request a topic for a future blog, you can contact us here or send us an email at Intrepid English.